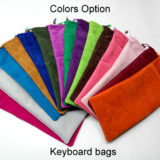 If you don’t want any image on it, you can select solid color bag. 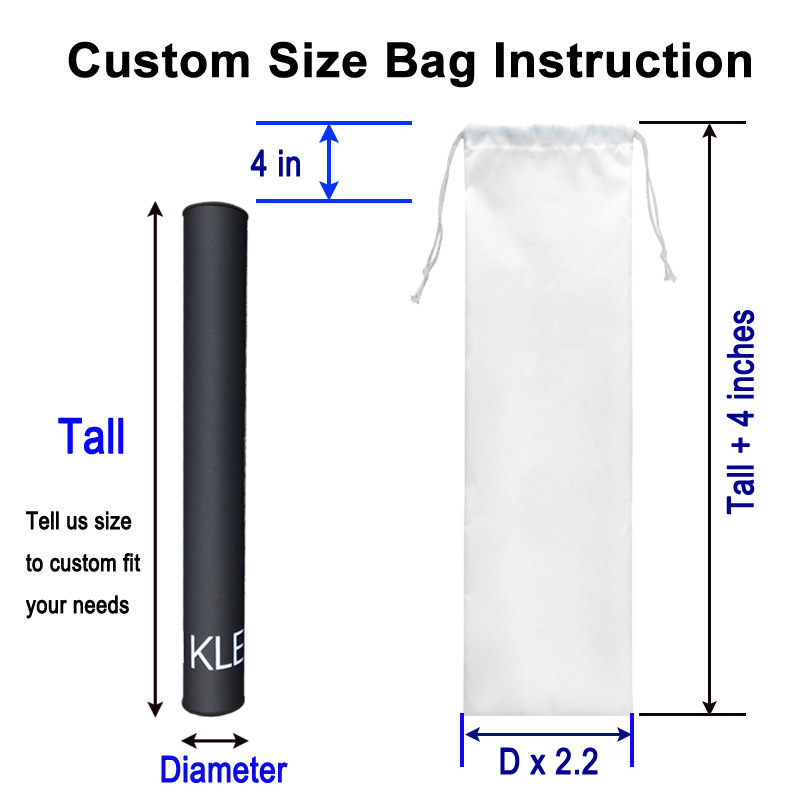 Support custom size to fit your needs. 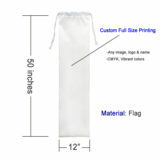 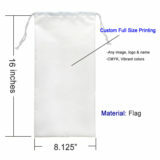 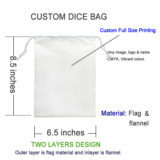 Custom Size Bag to fit your playmat packed, with your favorite image printed or color. 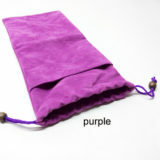 They are hand made playmat bags, such as materials cut, sewing and fold. 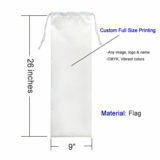 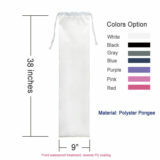 Materials are polyester with color or custom printing. What size of custom playmat bag will you need? 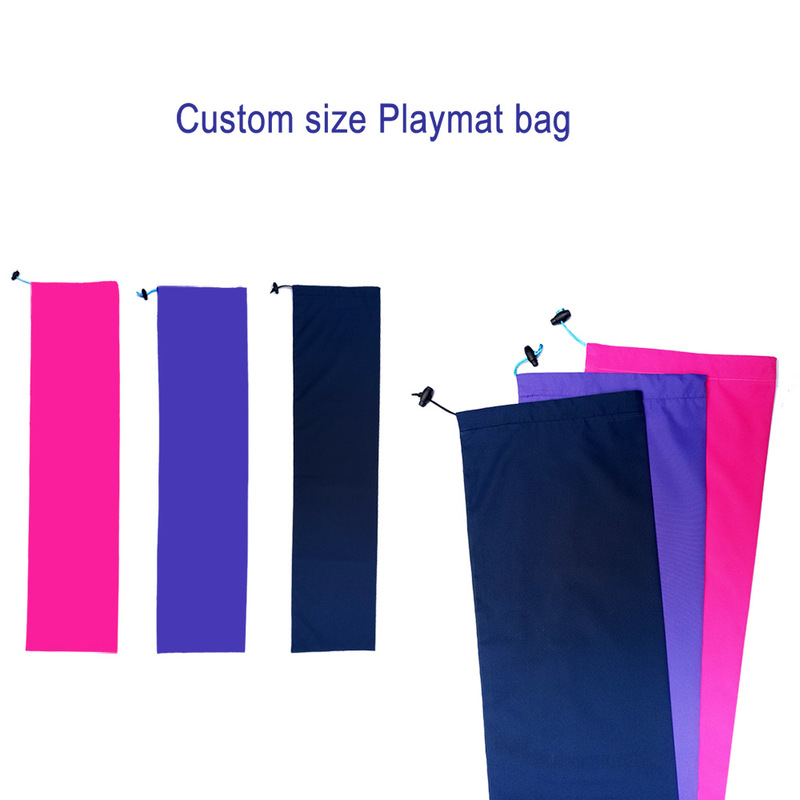 Please roll us the playmat, please tell us the tall and diameter. 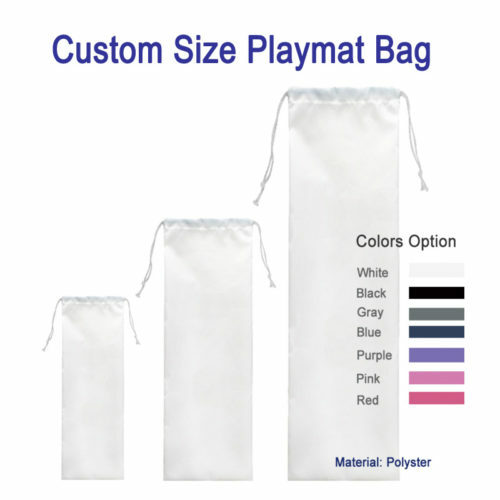 We custom size the bag per the sizes of playmat you offered.